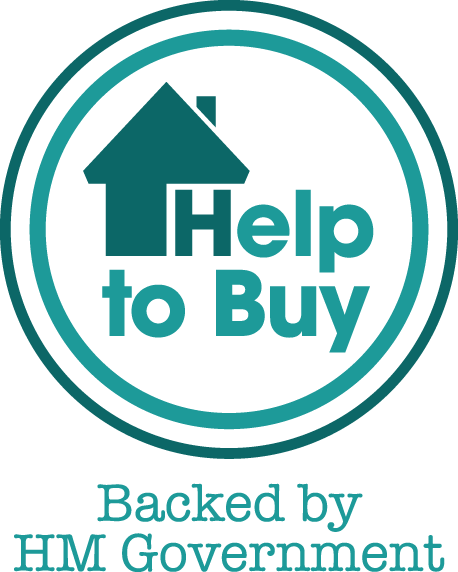 Help to Buy was first introduced in 2013 to offer a 20% Government loan (or 40% in London) to first-time buyers of qualifying new-build properties. The scheme lets customers with a low deposits (typically 5% or over) get their foot on the housing ladder. You need to provide a 5% deposit. The government will lend you up to 20% of the property value (up to 40% if buying within Greater London). The loan is interest free for the first 5 years. After that you'll be charged the full interest rate. It's aimed at first time buyers and existing homeowners who are eligible. It is only available on one property, so when it applying it must be for you only property. There are Terms and conditions that apply to all Help to Buy schemes so make sure you check the full eligibility criteria. . If you think you could benefit from a Help to Buy mortgage, The JNP Partnership can introduce you to Embrace Financial Services. Embrace Financial Services are experts in mortgages and will be able to discuss Help to Buy with you to see if you are eligible and if this is the best option for you.